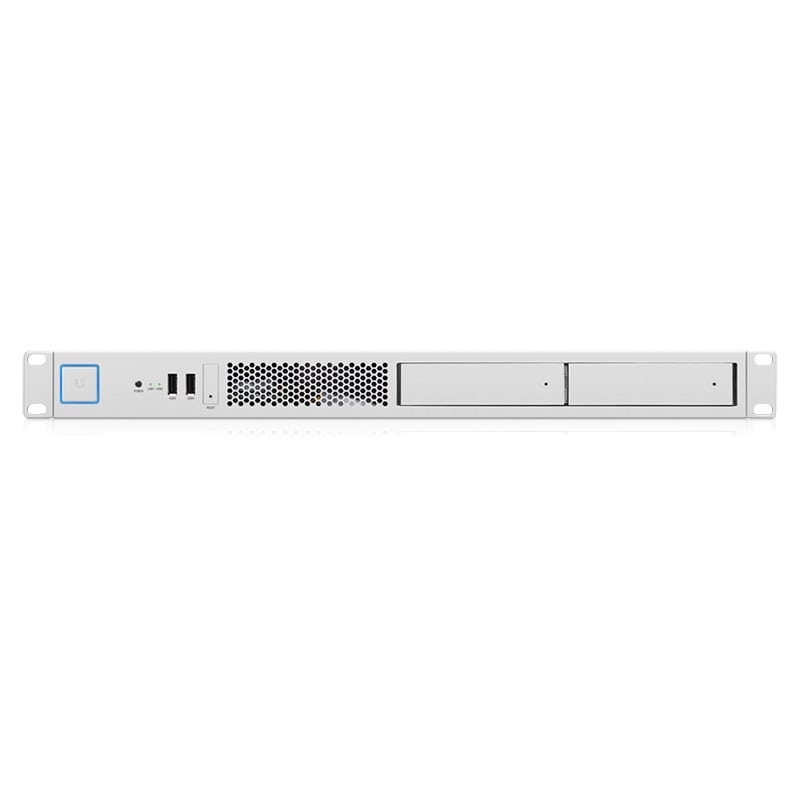 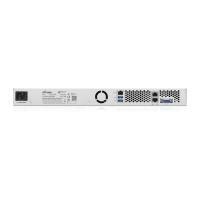 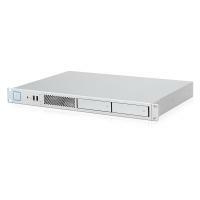 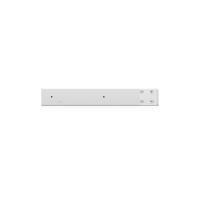 The UniFi Application Server features a fast 120 GB SSD for the OS and applications, as well as a pair of 2 TB mechanical drives for bulk storage of video recordings and other data. 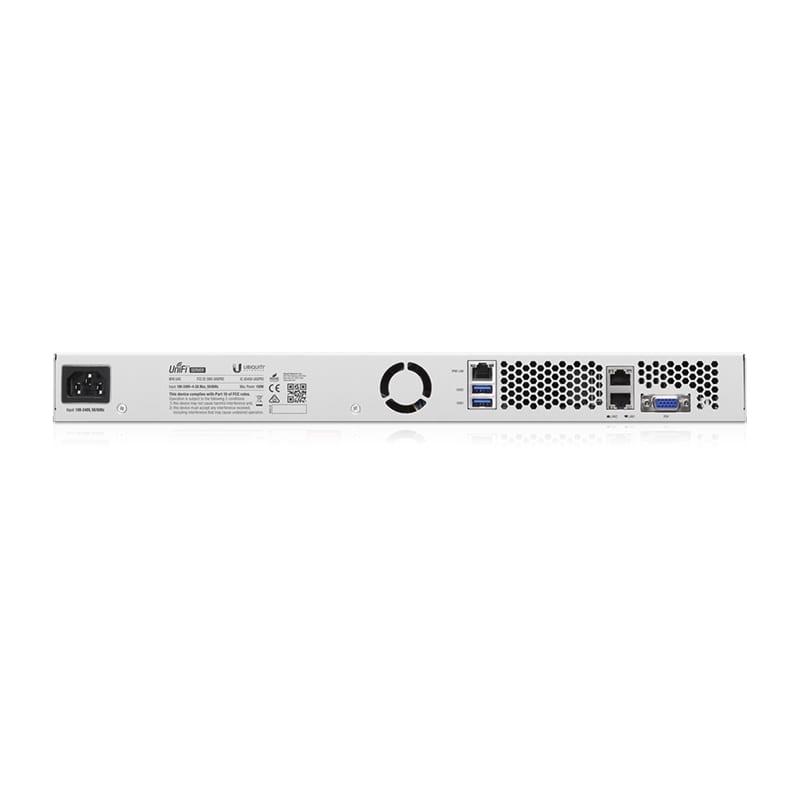 A power-optimized Intel Xeon-D processor with 32GB DDR4 memory provides reliable performance. 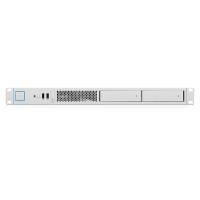 Dual 10G Ethernet ports ensure high‑bandwidth connectivity for your most demanding server applications. 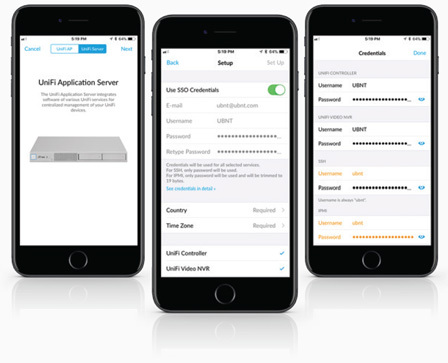 The UniFi Application Server features pre-installed UniFi Video software that lets you immediately deploy the UniFi Application Server to configure and manage your UniFi Video Cameras G3. Each 2 TB hard drive provides up to 4800* recording hours at 480p, 1600* recording hours at 720p, or 700* recording hours at 1080p.